Nick B. Crasner is a Managing Director in the investment banking team and the founder of Crasner Capital. Mr. Crasner is responsible for deal origination across the firm. In particular, he originates and manages relationships in Indonesia, Kenya, Nigeria and Brazil. 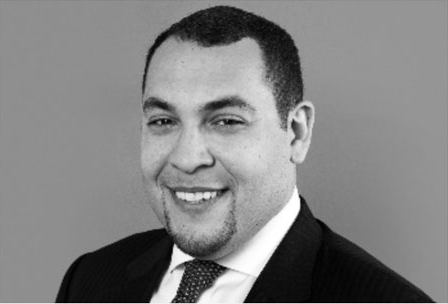 He has extensive experience in assisting Financial Services companies and Consumer businesses with M&A transactions, restructurings and strategic guidance and negotiation related to private equity deals or sales to strategic investors. Mr. Crasner has been recognized by numerous sources as a “pioneer in Emerging Markets banking” and his clients describe him as a “trusted advisor“. Mr. Crasner is widely published on macro economics, investment banking, foreign investment in Emerging Markets. He recently featured in one of the most widely read business journals for Emerging Markets, Africa Outlook in an article titled Africa’s Silicon Savannah. 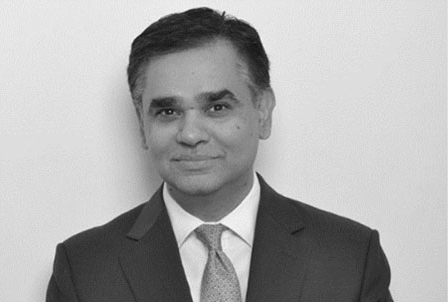 Saad Rahman is a Senior Advisor to Crasner Capital and heads the Investment Banking practice in East Africa through his highly acclaimed boutique, Amani Partners. Now based in Dar es Salaam, Tanzania, Mr. Rahman spent a decade with Credit Agricole in the Middle East (Dubai) where he was a Managing Director and a member of the Gulf’s Management Committee. Before that, Mr. Rahman worked for HSBC in London and Dubai where he had responsibility for Africa, Middle East and Turkey. Mr. Rahman has B.A. in Economics from Concordia University in Montreal, Canada and an M.B.A. from London Business School. Jack Robertson is an Associate at Crasner Capital. 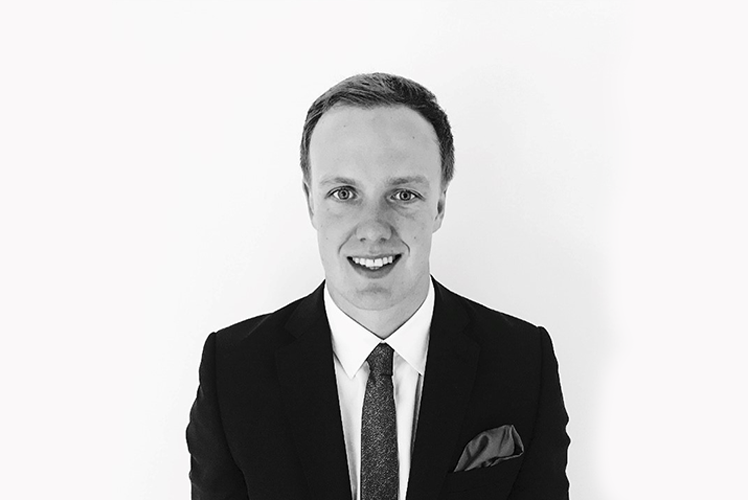 Working directly alongside the senior leadership team, Mr Robertson works on assignments in India, sub-Saharan Africa and South East Asia. He has a particular interest in the Indonesian market and regularly visits the region to maintain dialogue with interesting companies looking to expand, raise capital and sell some of/their businesses to strategic investors or private equity. Prior to joining Crasner Captal, Mr. Robertson had experience at State Street Global Advisors and a boutique consultancy firm in London.